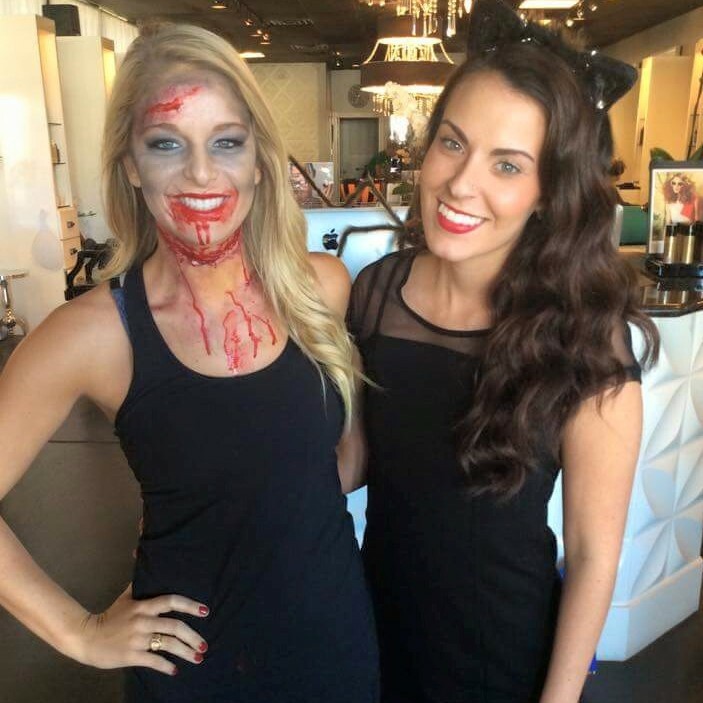 Therapy Hair Studio > Blog > Therapy Hair Studio > Halloween Looks to Die For! 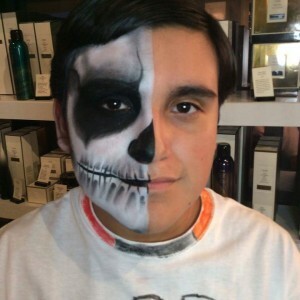 Halloween Looks to Die For! 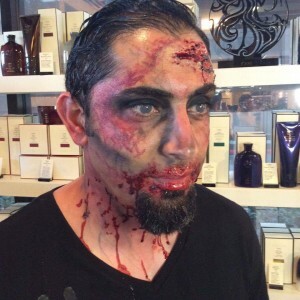 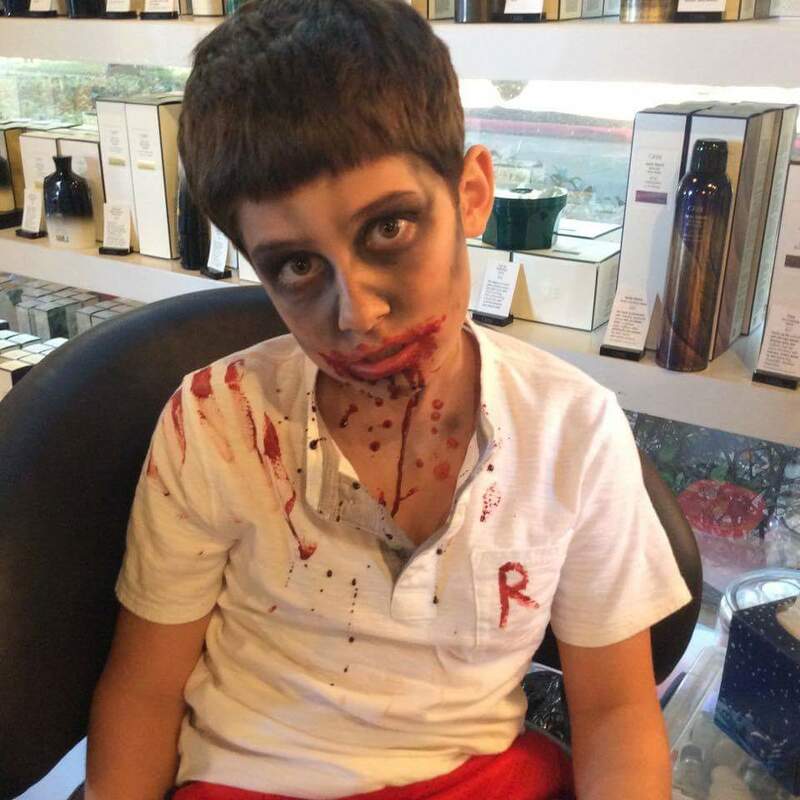 Jahan Telfah, our certified Special FX Makeup Artist, has creepy and cool makeup designs ready for this Halloween.